The Food Alphabet and More: A Starbucks Macchiato Delight! + New Starbucks Cards to collect! 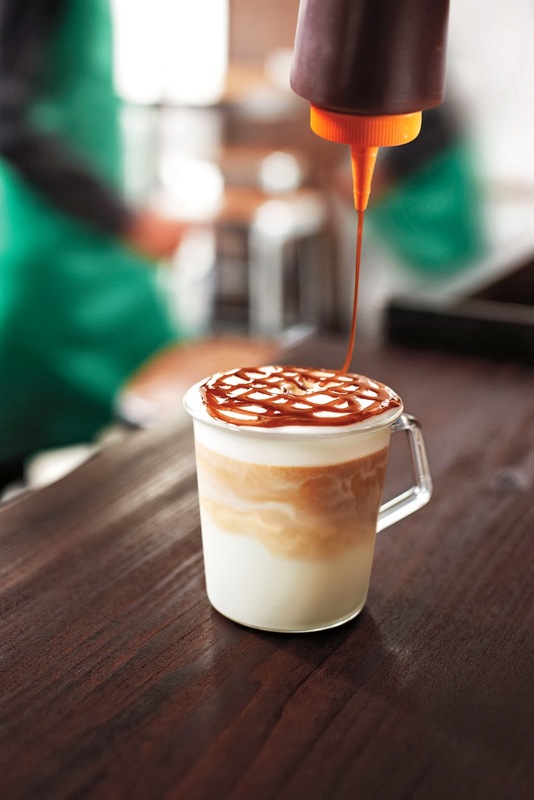 Starting today Feb. 25 until March 31, 2014, you can order from your favorite barista, the new Hazelnut Macchiato and enjoy its rich goodness or reminisce and indulge in classic Caramel Macchiato and satisfy your senses. Starbucks Philippines will run an online poll thru its official Facebook page where fans can vote which is their favorite. 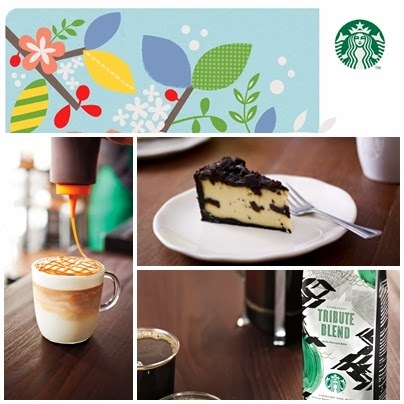 The winning beverage will be announced on March 14, 2014 with a grand celebration of a special Macchiato Buy One, Get One event on March 17, 2014 at all Starbucks stores nationwide. Mark your Calendars! So which team are you? 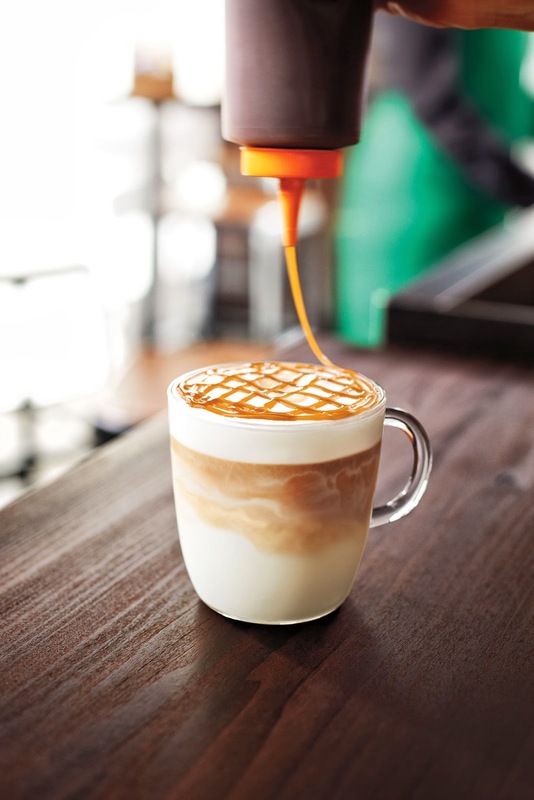 Team Hazelnut Macchiato, the new kid on the block or Team Caramel Macchiato, the old favorite through these years. 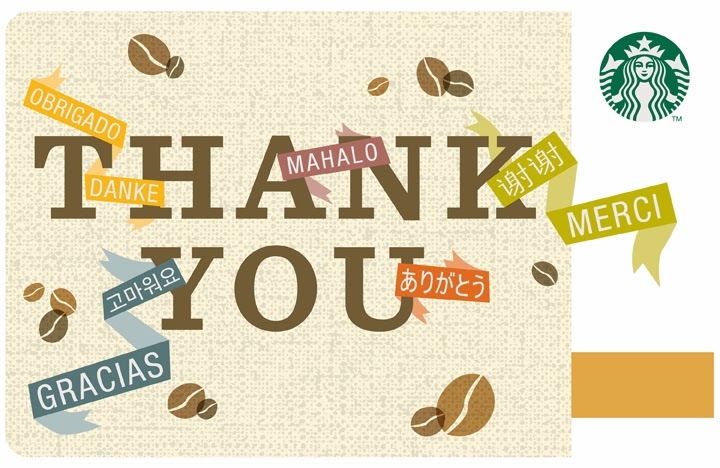 The Thank You Starbucks Card, a simple yet most underrated sentence that demonstrates your own gratitude to someone you care deeply for. 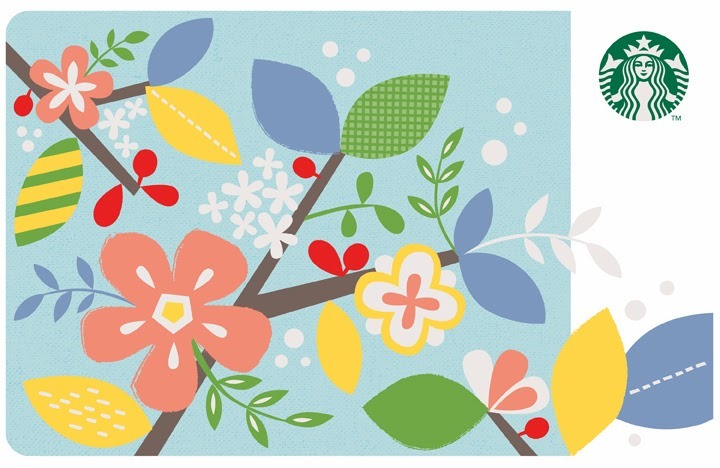 Collect these 2 new Starbucks card designs starting today! Available until April 21, 2014. 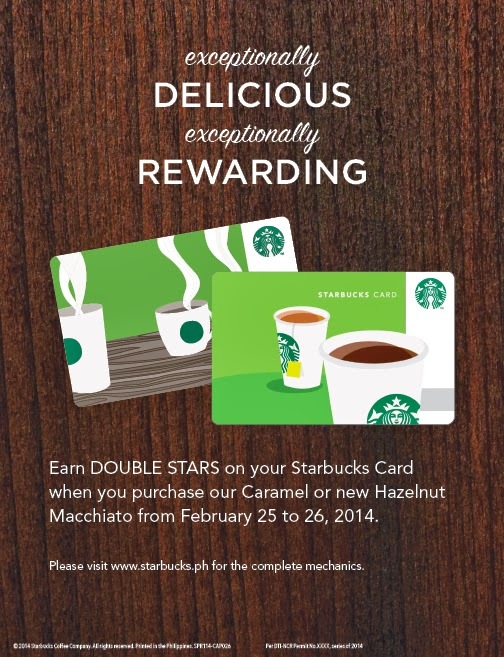 And to cap things up, get to Earn DOUBLE Stars on your Starbucks Card when you purchase our favorite Caramel or the new Hazelnut Macchiato from Feb. 25 - 26, 2014! Just another way of rewarding Starbucks Card holders to new experiences. Starbucks Gift Cards collector wants to buy Starbucks Gift Cards.Cards should be new, unused, no credits MINT condition.